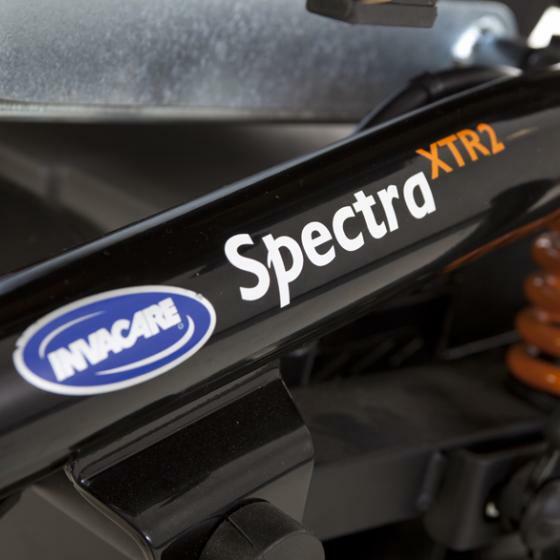 The Invacare Spectra XTR2 has been developed to combine a powerful driving performance with compactness and transportability. 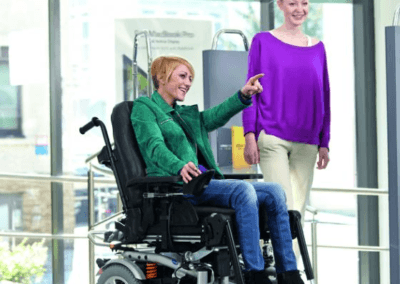 The remarkable chair has a sophisticated spring suspension designed to provide a smoother, easier ride when outdoors. 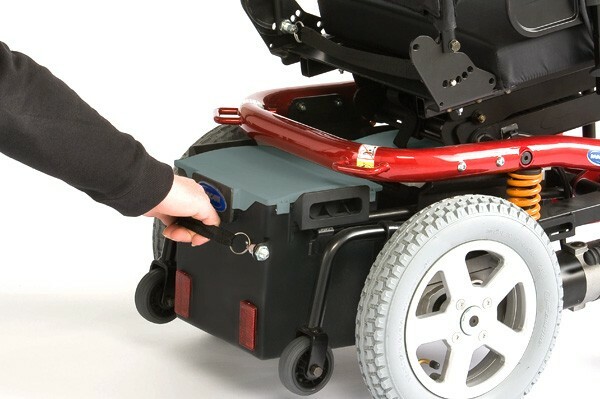 It’s compact design also makes it ideal for indoor use while the easy to remove battery system makes the Invacare Spectra XTR2 extremely quick and simple to service. High torque motors and a unique suspension design provide a smoother, easier ride. 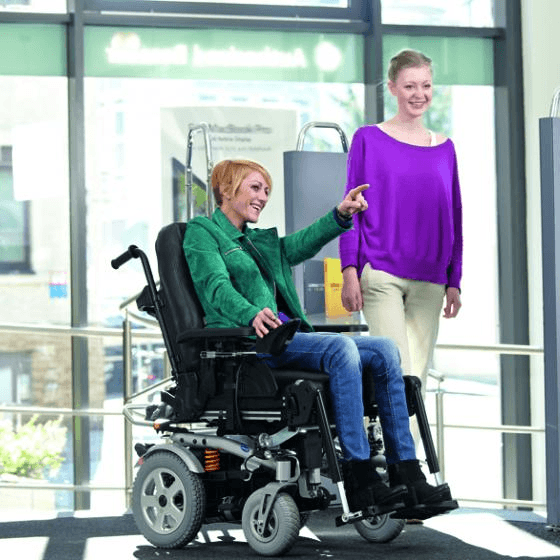 Modulite™ seating offers unrivalled flexibility and modularity providing a solution for many postural needs. For more information call us on 0800 799 9810 or submit the form at the bottom of the page. 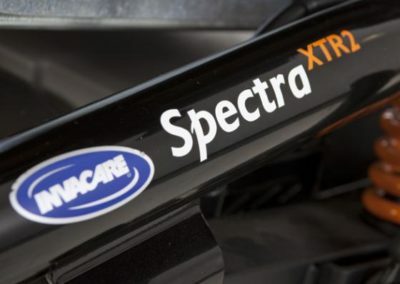 If you’re interested in the Invacare Spectra XTR2 then please fill out this form and a local specialist with get in contact with you shortly. Motus Medical is a national company, meaning we cover all parts of the UK. 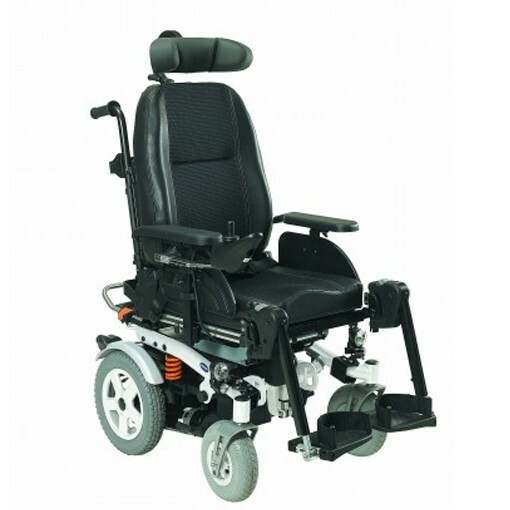 Our territory is split into North, Mid and South areas, each with a dedicated wheelchair and seating specialist. What other products do we do? 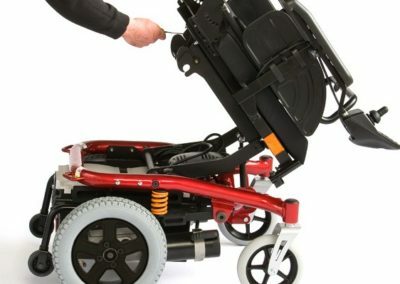 Motus Medical specialise is manual and powered wheelchairs. 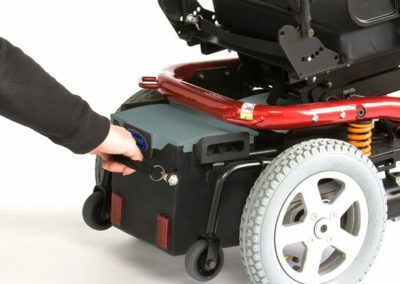 We’re also experienced with bespoke seating and patient moving solutions, such as the Jay Cushion and Sunlift hoist ranges. 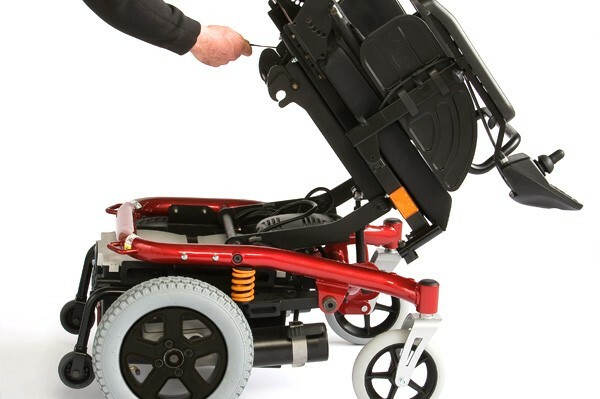 Motus Medical are proud to work with all types of clients – including private clients, the NHS, occupational therapist groups, charities and disability funds.